Do we have the leadership necessary to sustain and advance our movement through its fourth decade and beyond? Even as we press for immigration reform and make a difference every day in the lives of thousands of farmworkers and immigrants, that question is increasingly on our minds. In 2011 our answer was “no…” and so we launched a campaign to propel a quantum leap forward: to fund, build and staff the “CAPACES Leadership Institute”. Your donation directly affects the lives of Latinos, immigrants, allies, and farm workers in the Mid-Willamette Valley and the nation. Thank you for your generosity; your donation impacts lives in a profound way that is deeply valued. On May 2, 1980, at the dawn of our presence on Woodburn’s Young Street, a few dozen folks gathered to celebrate the opening of our movement’s first permanent home in a cramped wood-frame house. With your generous support, we gathered at that very spot, next to PCUN’s Risberg Hall, on October, 2011 and broke ground for the CAPACES Leadership Institute building. Because of this vision, we now have the capacity to develop the political consciousness and the skills of the current and rising leaders. The CAPACES Leadership Institute builds on the CAPACES project which begun in 2003, knitting together nine sister organizations that serve and organize the Mid-Willamette Valley Latino community and allies. The CAPACES process has forged stronger peer relationships among our combined staff of sixty, fostered a sense of movement, and promoted shared values and expertise. 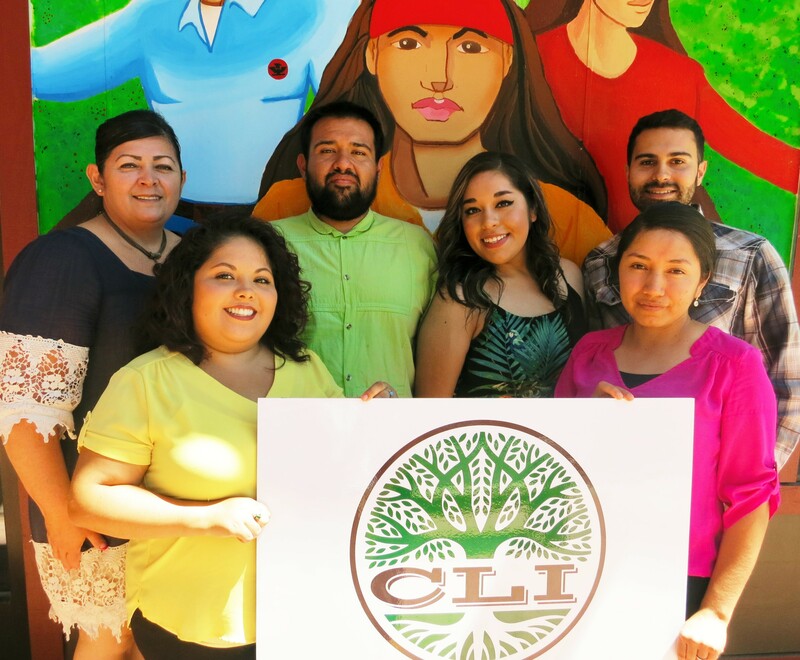 The Institute has three full-time staff, two part-time staff, and many collaborators and volunteers working one-on-one and in small groups tackling issues which confront the Latino and farmworker communities today. Issues include gender equality, youth leadership, financial education, maintaining a long-term vision, and other topics essential to making and defending fundamental social change. Creating the Institute continues the PCUN tradition of movement building, even in bad times. As PCUN surpassed its 25th anniversary, we recalled that the organizing to form PCUN started during the depths of the Reagan Recession, amidst intense immigration raids. Likewise, the Institute was birthed during an economically bleak time, but, thanks to the generous donations of individuals and businesses, is debt-free.